The rifle is fully as much fun as I’d hoped it would be. Even though we couldn’t get onto the 200 yard range today, I didn’t even hesitate to start all the way out at 100 yards. 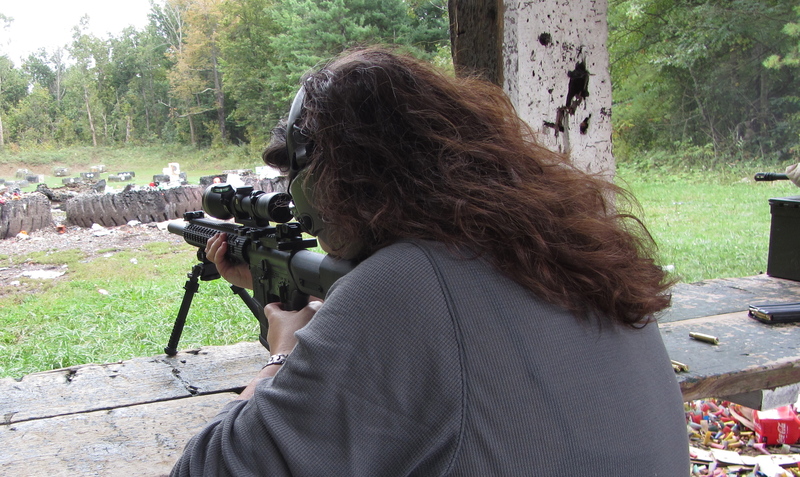 She is a joy to shoot…very well-balanced, little recoil, gentle trigger. I don’t even know all the right things to say. But YAYAYAY!!!! I started with some brightly colored poster board that I’d drawn lines on, but that was too easy. We’d picked up a cheap (meaning partially broken) box of mini-clays at Cabela’s yesterday, so I set up a line of about 20 of them on a truck tire. It was like taking candy from a baby. They were falling like dominoes. Some of them even went flying after they got shot (I know, I know…not the usual for a clay) but still worth a giggle. I had to go out and set up another batch and do it all over again. 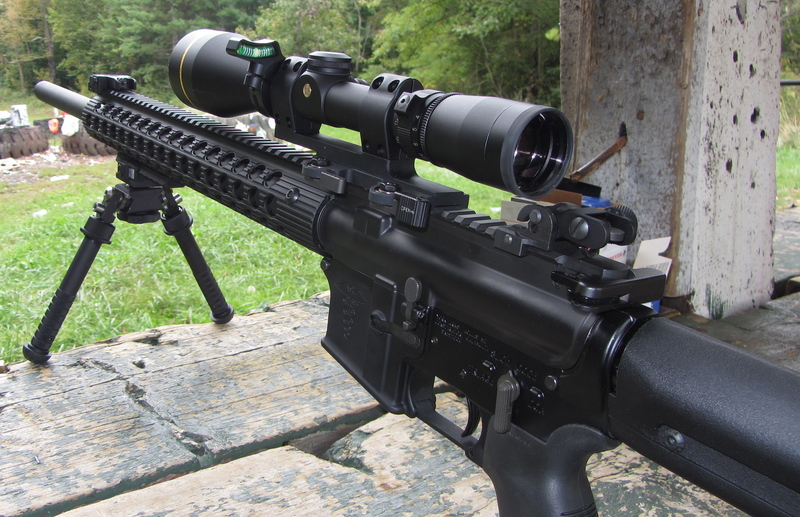 So very glad to hear that you are enjoying the rifle ! !